as we venture to serve our mission to conserve and enhance our natural resource for the benefit of all. 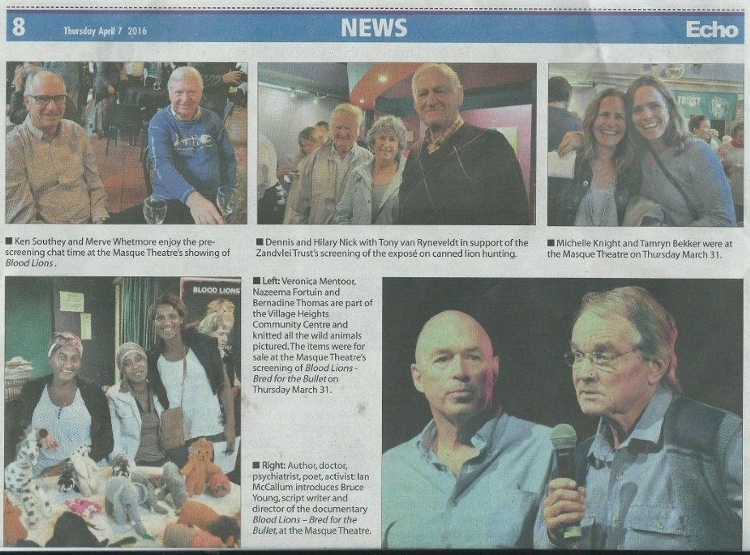 22/06/2016 - ZVT AGM with guest speaker Professor Peter Ryan about the birds of the southern Peninsula. 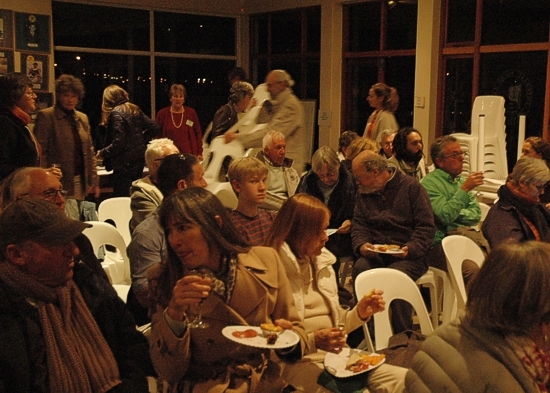 Some of the large audience enjoying their snacks and drinks before the meeting. See who was there..... updated 23/06/2016. 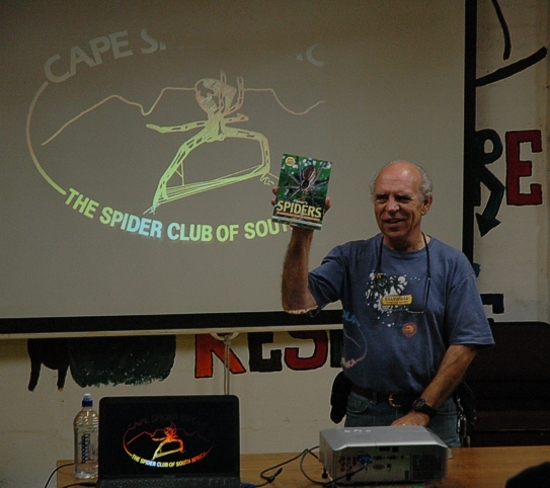 Norman giving some examples of the local spider books available to find out more on the subject. See more .... updated 22/04/2016. 31/03/2016 - Masque Theatre, Muizenberg. 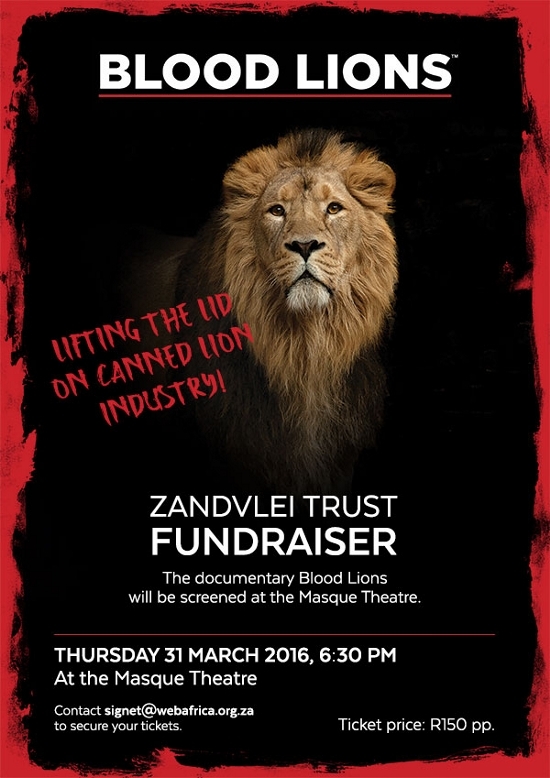 A Zandvlei Trust Fund Raiser. 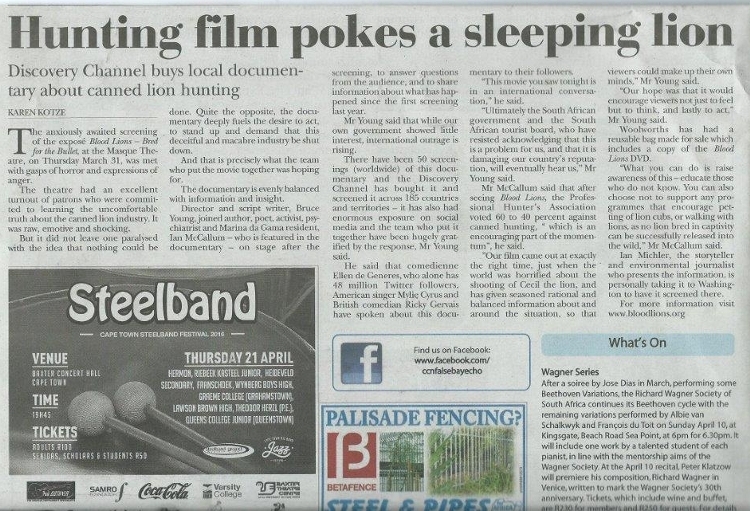 Fish Hoek Echo newspaper article. updated 11/04/2016. on Saturday 20 February 2016. 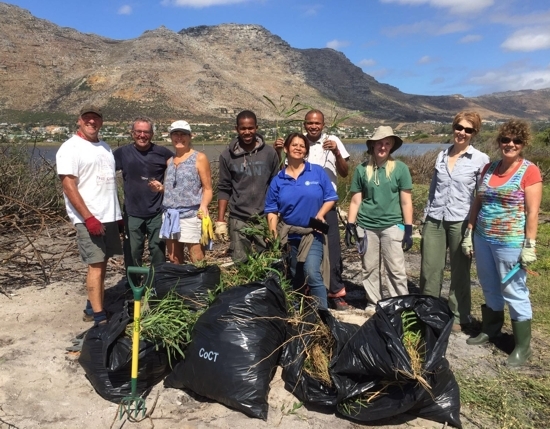 Our group of hackers at the Zandvlei Nature Reserve today with some of the bags we filled.